Just south of Orlando, in Florida is the exciting city of Kissimmee, which offers the most adventure and best attractions on earth. Being literally on the doorstep of Walt Disney World in Orlando, there is nowhere else where you can find such a great selection of attractions and activities that can turn a family vacation into an experience of a lifetime. A very popular way to visit Orlando is by renting villas in Kissimmee direct from the owner, which are perfect for families and groups and makes it much more affordable and comfortable compared to staying in cramped hotel rooms. All villas in Kissimmee are all within 10 - 15 minutes’ drive from Disney World's attractions and less than 25 minutes from Universal Studios. Renting villas in Kissimmee is perfect for people travelling with young families as there is everything you need to make your little one’s have the time of their lives! Many villas come equipped for children and unlike being in a hotel, you won’t have to worry about the noise they’re making because it’s time for bed! If you’re not already convinced let me tell you some more about renting a villa in Kissimmee. 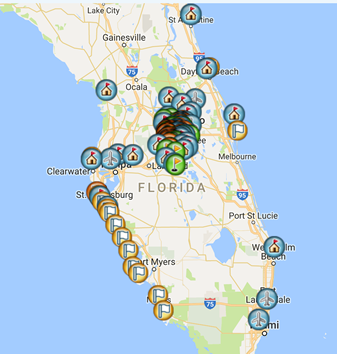 You can’t go to Florida and not enjoy all the brilliant Disney parks that Florida has to offer, especially not if you have kids – you’ll never hear the end of it. When you are travelling with children your choice of holiday accommodation is essential in ensuring that you have a successful and stress free holiday. The possibilities are endless and the range of villas in Kissimmee can be quite overwhelming, but by renting a villa in Kissimmee, you can be sure of the very highest standards of accommodation and the most child friendly solution to your holiday accommodation needs. Hotels cannot offer families the same level of comfort, flexibility and privacy as a private villa rental. When you are travelling with young children, who are often jet lagged, it is so much more convenient to have your own private villa. You do not need to stick to inflexible meal times and as there is space for everyone to have a room of their own, it does not have to be a “one up all up” scenario at 4am in the morning!! Don't you just wish you were there now, soaking up the sun by your own private pool, watching the children play in the pool, reading a good book? Our rental villas give you and your family the welcome break you need and deserve. You won’t get a better feeling than walking into your private villa of choice and thinking “this is my home for the next two weeks.” It really is like nothing you’ve ever seen before. 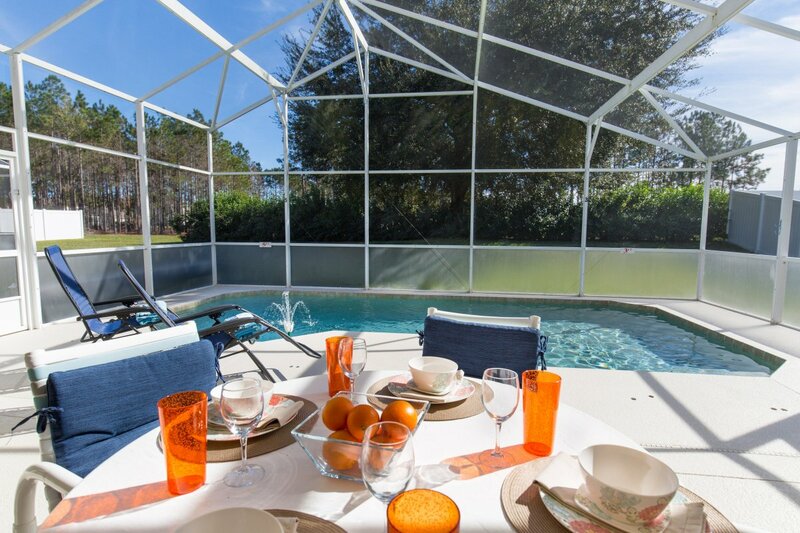 Renting a villa in Kissimmee direct from the owner is the only way to holiday in Florida. We wouldn’t do it any other way. Not now that we have experienced this way of holidaying. The kids will never want to share a pool again. Next time you come to Orlando, definitely rent a villa in Kissimmee.